ONLINE EXCLUSIVE! Mix a little sweet with a little sour and add a touch of bitterness. What do you get? 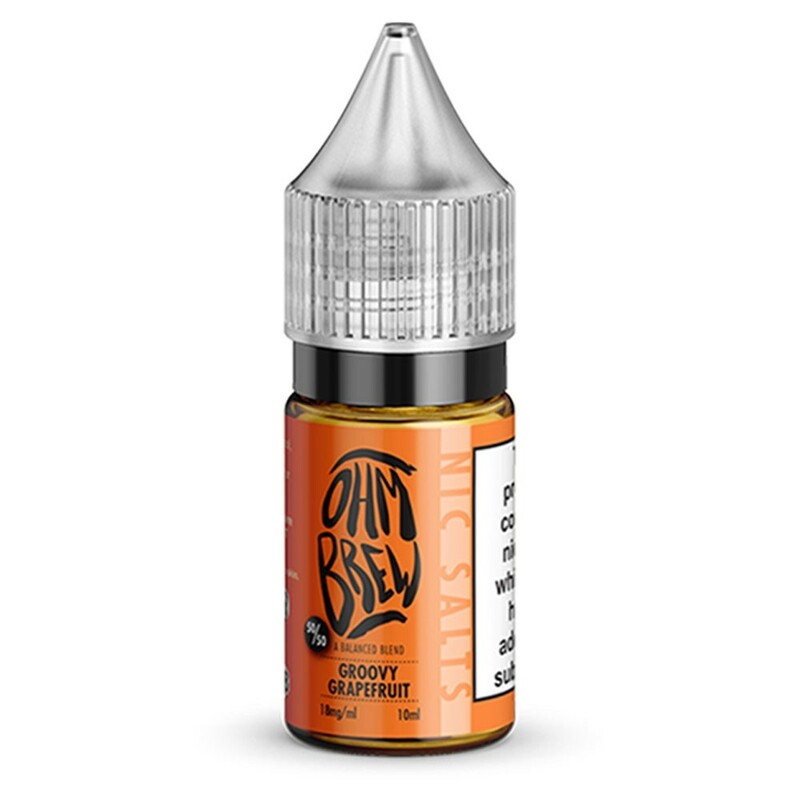 The perfect blend of long-lasting flavours in Ohm Brew’s Groovy Grapefruit!